Suhana Khan slips into a swimsuit as she hits the pool, Going Viral!! 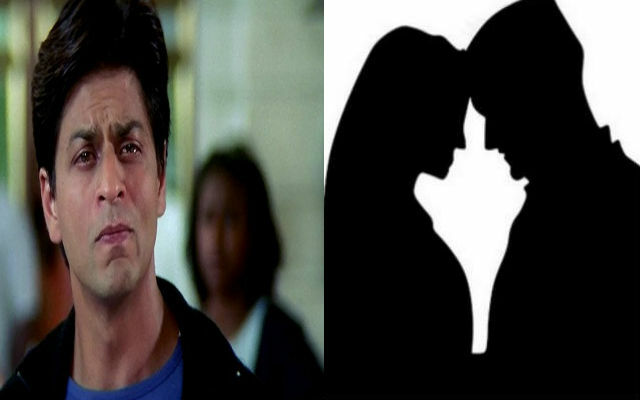 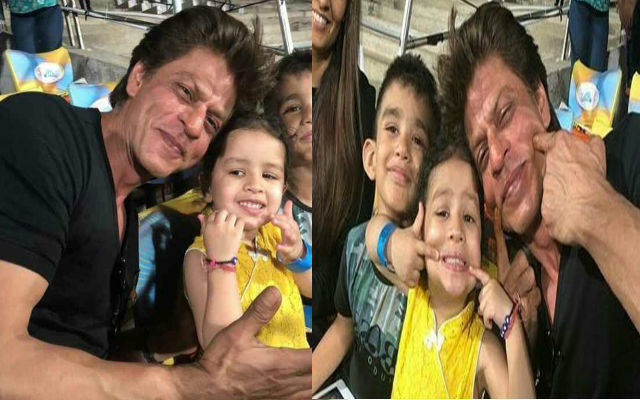 Shah Rukh Khan clicks busy AbRam surrounded by a robot and a superhero!! 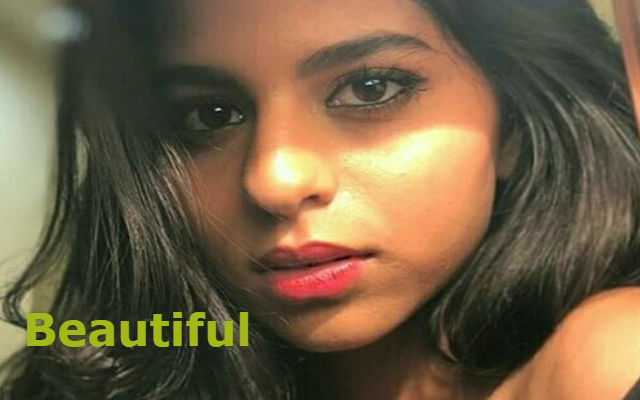 Suhana Khan goes from being snappy to smiling in just 5 clicks!